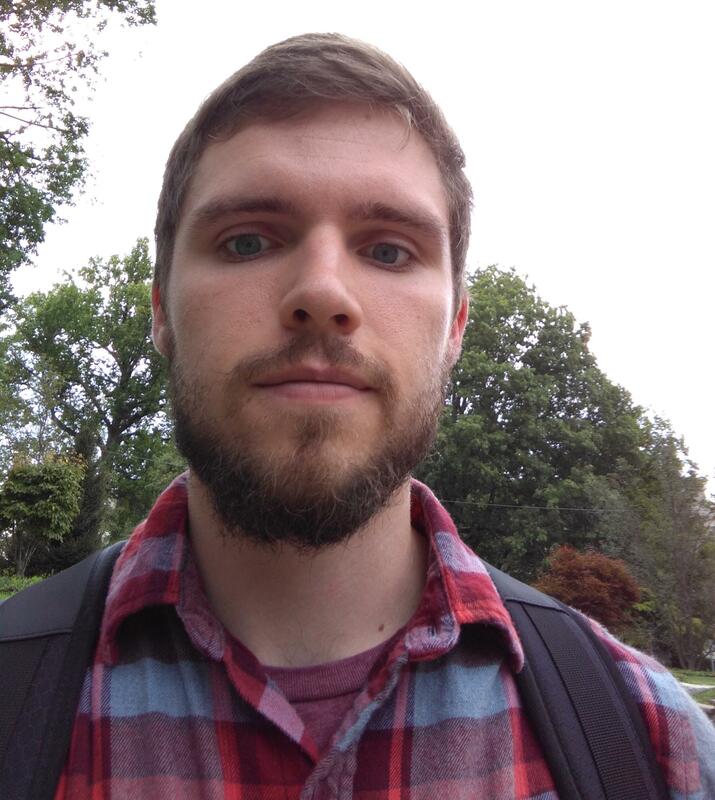 I am a Computational Linguistics student at Indiana University. tldr: Using alien to install rstudio in opensuse tumbleweed works flawlessly. The main issue with installing Rstudio using the provided installer is that opensuse no longer ships with gstreamer 0.1…. For a project on maliciousness detection that I am working on, I needed an unsupervised stemming method. We were examining the role that text cleanup plays in the classification task….